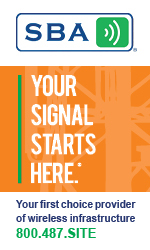 Johnson Towers Corporation (JTC), an owner-operated Florida company, agreed to a consent decree with the Federal Communications Commission to pay $3,000 in three installments of $1,000 each year for not installing obstruction lighting on two antenna structures and update registration information with the FCC to show the dismantlement of a third tower. The company’s owner, Dan L. Johnson, agreed that his Pinellas Park, Fla. towers and the registration update were not in compliance and accepted the FCC’s agreement that was released yesterday. The original Notice of Apparent Liability’s penalty from the FCC was issued on Nov. 1, 2013 in the amount of $234,000, but JTC asserted that insufficient finances and lawsuits hindered the company’s ability to install lighting systems on their two structures and he later installed lighting on one of the structures in January 2014 and reduced the height of the other tower so that it no longer required lamping. He also said that they were not in a position to pay the $234,000 fine and the FCC agreed, reducing the amount to a civil penalty of $3,000. 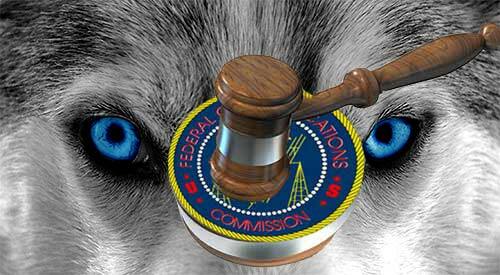 However, JTC will pay an additional $231,000 civil penalty if the FCC finds that it failed to comply with the antenna structure rules during the next three years or misled the Commission regarding its current financial status. Johnson and his wife had filed for Chapter 11 Bankruptcy in 2012 and said that they had a 40% interest in Southern T.V. Corp., a 100% interest in Johnson Towers Corp. which provided them with approximately $25,000 a year in income, and a 33% interest in DLJRE, LLC. The filing did not indicate the value of each company.